Tag Archives for " Goals "
I sit down with the owner of Problem Solvers School, Stefanie Krievins, who lives for coaching professional troublemakers and helping those recovering perfectionists and over-achievers show up with integrity and authenticity. We discuss how powerful focus can be in helping you achieve, well, just about anything. And as always, we dish out tips and strategies to improve yours. 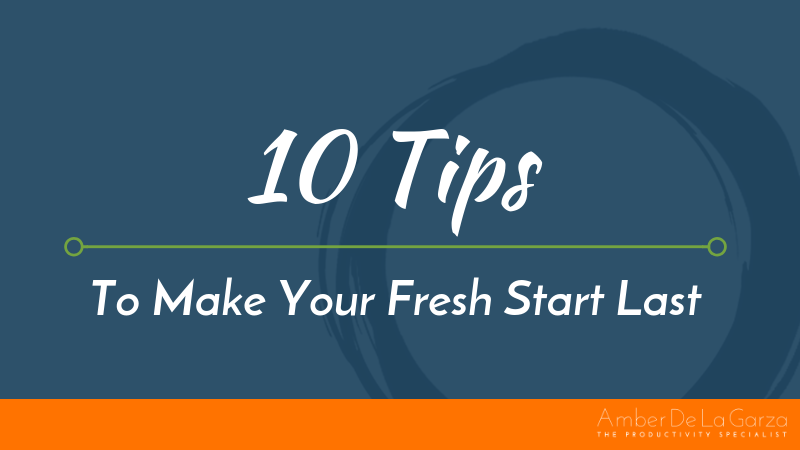 I offer some pointers on how to keep your fresh start ignited by the new year rolling through every month of the year, so you can keep the momentum going strong and accomplish your goals. 0 085 | What’s Your Word Of The Year? I provide strategies for creating, implementing, and abiding by a Word Of The Year so you can consistently take intentional action on your goal throughout the new year and beyond. I sit down with world traveler, minimalist, and founder of Time Zillionaire, Matt Sandrini, who teaches founders how to achieve more by doing less. We dive into the world of time management to share and discuss multiple strategies to refrain from being busy and start being productive. Having deadlines is necessary for your business and critical to your success. Deadlines are basically goals with due dates that keep your business moving forward. They should be held sacred and viewed as unchangeable. The magic of deadlines is they require you to focus because they leave no other option. The problem is, as entrepreneurs, we are our own bosses and generally have no one to answer to when we don’t meet our deadlines. As such, it becomes a tendency to miss our deadlines or continually push them back when we get “busy” or “sick” or “overwhelmed” or “just don’t feel like doing it.” And that is no way to charge forward toward your goals and vision of success. In this episode, I explain the deadly origin of deadlines, the consequences of consistently pushing back or missing them, and how to create external accountability for your internal deadlines. I also discuss ways your team and family can support you in meeting your deadlines, my recent mind shift about deadlines in my business, and a bonus tip that works wonders toward holding yourself accountable for your business success. 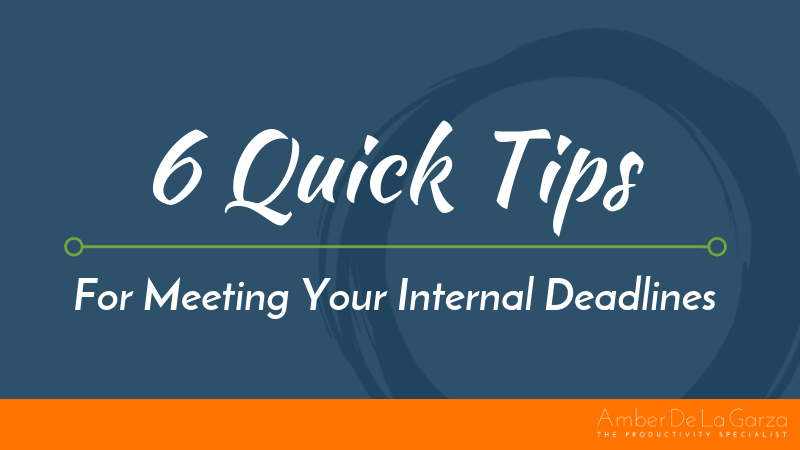 I hope you enjoy my episode on tips for meeting your internal deadlines and encourage you to start holding them more sacred. Now let’s jump right in and get to the straight talk! In this episode, I discuss how to create and maintain entrepreneurial balance so you can lead a more well-rounded, fulfilling, and rewarding life plus rock your business. I offer two actionable strategies for achieving entrepreneurial balance, provide tips for ensuring certain aspects of your life don’t bleed into the rest of your activities, and uncover why saying yes is a must. I also weigh in on what you’re likely doing that’s anything but sustainable, how your plan for creating balance might not work, and why having a passion outside of your business is vitally important. I hope you enjoy my episode on entrepreneurial balance and encourage you to pursue creating and maintaining your unique vision of balance. Now let’s jump right in and get to the straight talk! ​As information has become more readily available and widespread over recent years, content obesity has no doubt increased. Perhaps your business would greatly benefit from you going on an information diet to shut down information overload.